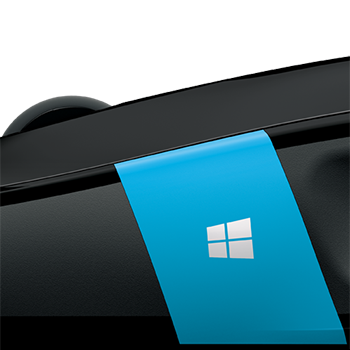 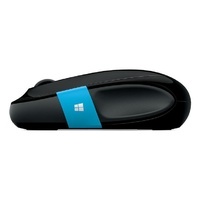 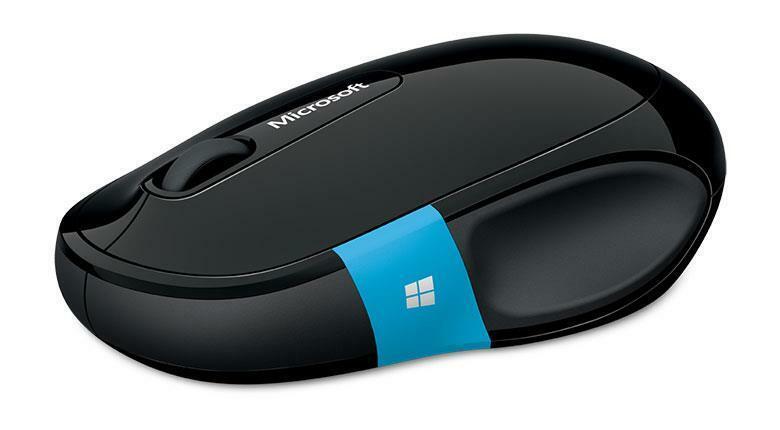 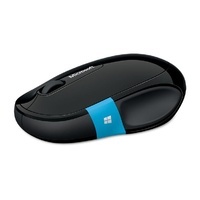 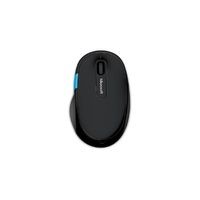 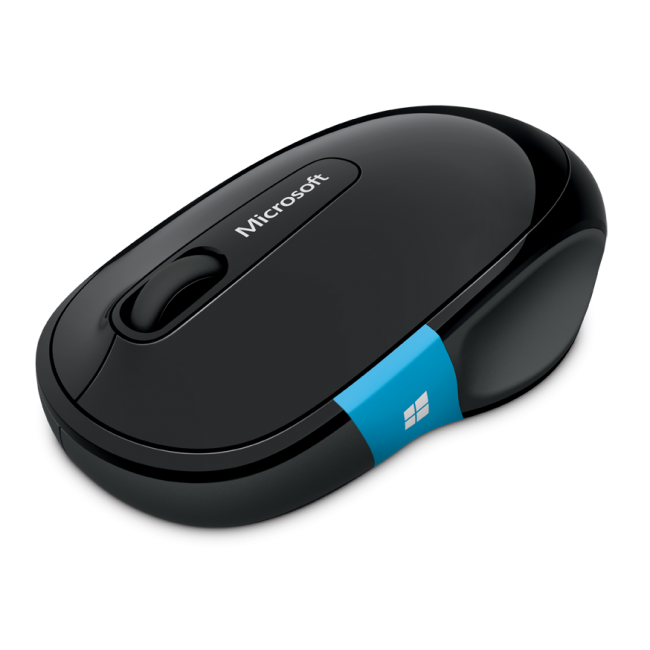 Microsoft Sculpt Comfort Bluetooth Mouse Black H3S-00005: The ultimate Windows mouse The blue Windows touch tab on Sculpt Comfort Mouse revolutionizes the relationship between hardware and software, providing quick and easy access to your favorite Windows 8 features. 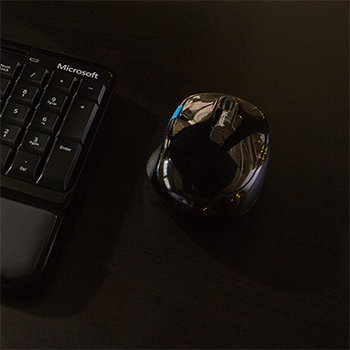 Customizable Windows touch tab for easy access to the Start Menu and more. 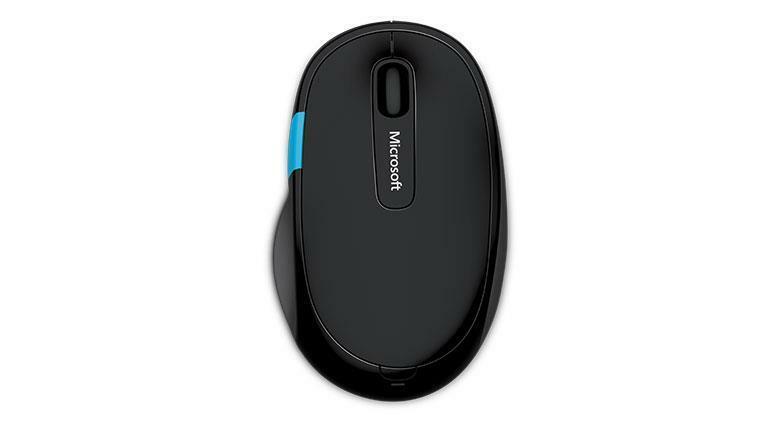 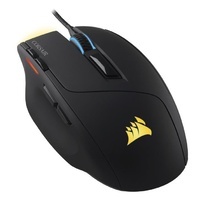 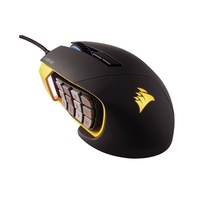 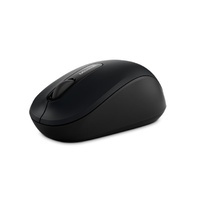 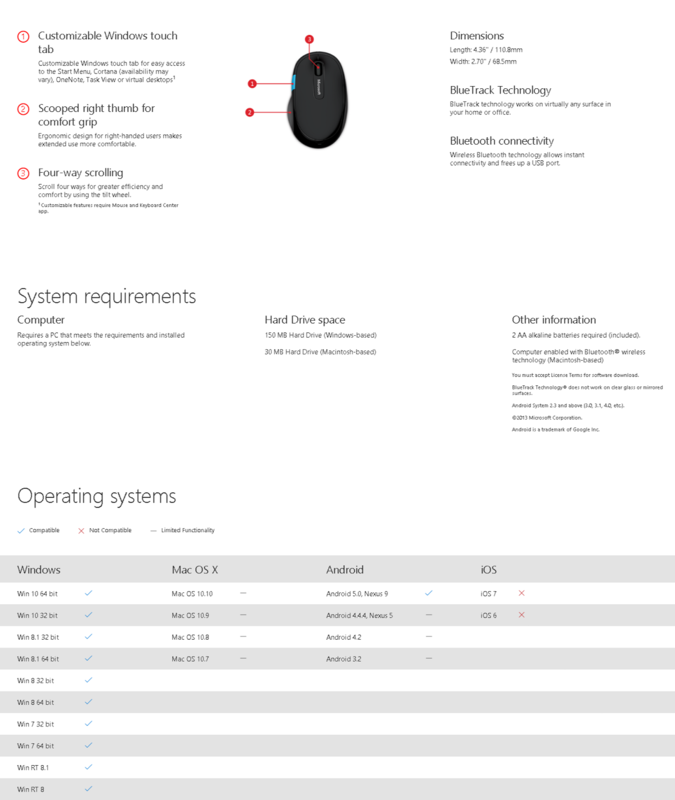 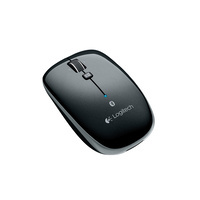 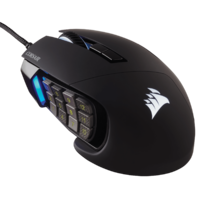 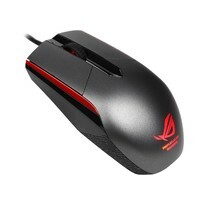 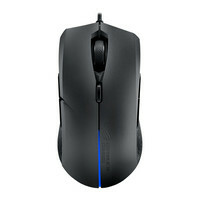 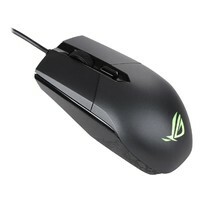 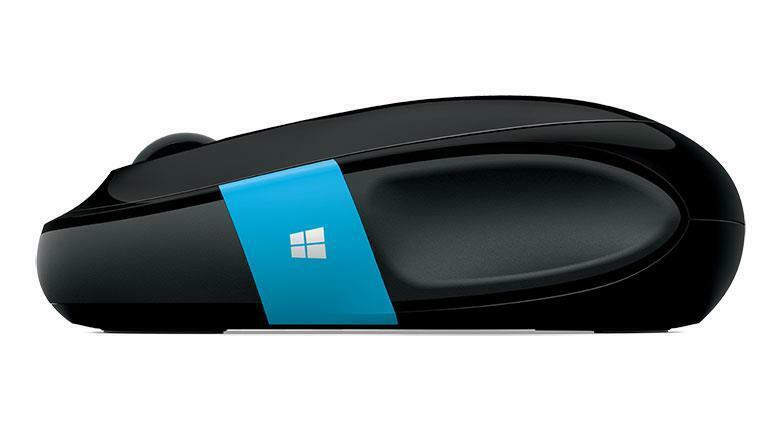 Microsoft BlueTrack Technology in the mouse gives you precise control on virtually any surface. 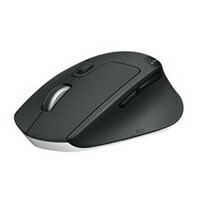 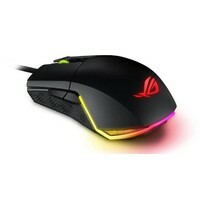 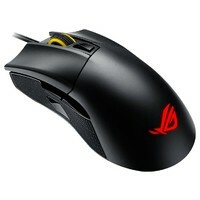 The right-handed thumb scoop design and tilt wheel allow you to quickly and comfortably scroll left, right, up and down. 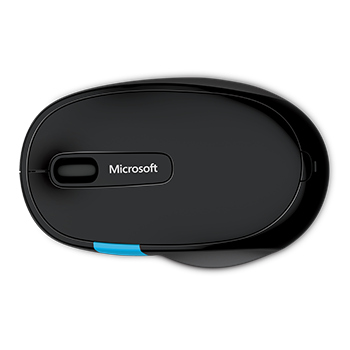 Sculpt Comfort Mouse features Bluetooth connectivity, so you can easily pair your device with your PC or tablet and not worry about using cords or transceivers.